Two individuals are being airlifted to hospital following the incident. Search and rescue helicopter Rescue 900 from Sumburgh was chartered at 8.46am to the Eider Oil Platform, located around 114 miles north east of Lerwick after immediate medical assistance was required. 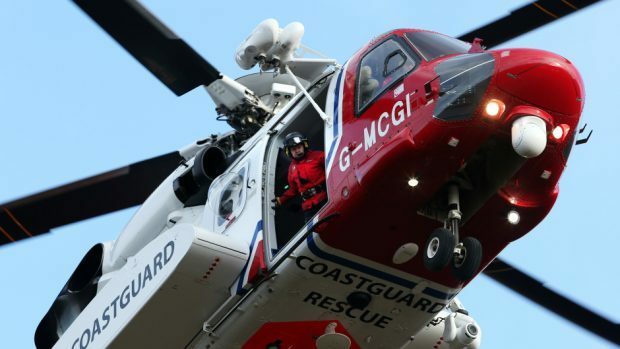 In a separate incident, the Coastguard team in Shetland were tasked with chartering another helicopter to a medical incident on the Bleo Holm platform after an emergency evacuation was also required. The Bond 1 helicopter returned to its base in Aberdeen at 1pm yesterday.